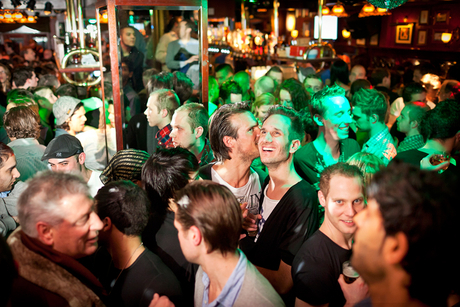 Soho is one of the biggest gay cafés off Amsterdam, a place where we welcome everybody. 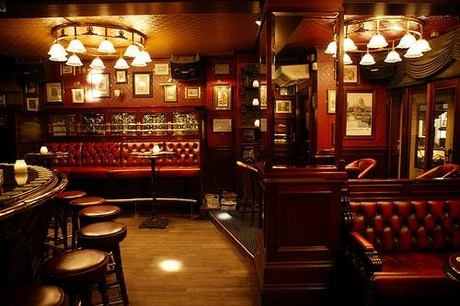 The café has a classical English interior, with refined woodwork, use of mirrors and a fireplace. Climbing the majestic doubled stairs, you will reach the first floor, which holds a second bar and a library. Since the re-opening in March 2011, there has been added a dance area on ground floor and an indoor smoking-area on the second floor. 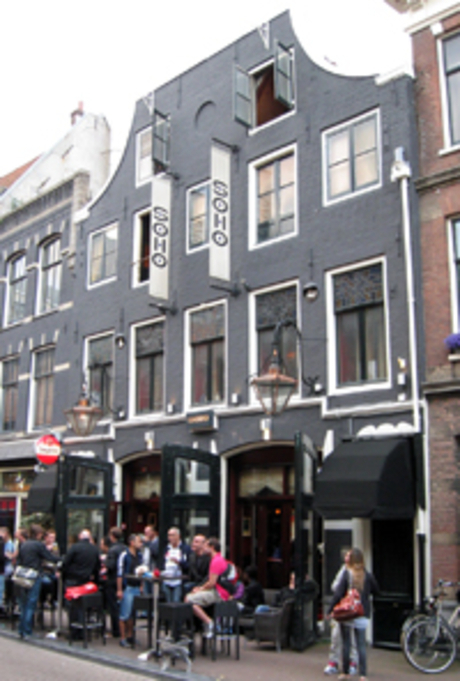 Although Soho has a classical interior, Soho is not only visited by mid-aged gay men and women. We regularly welcome young adults, heterosexuals and tourist from around the world as well. 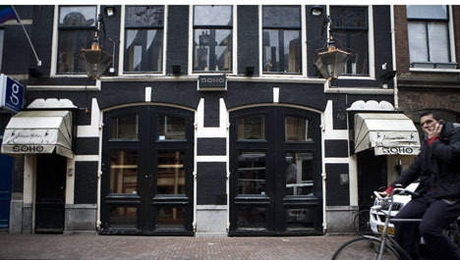 Please feel invited and honor Soho with your visited… You are more than welcome!